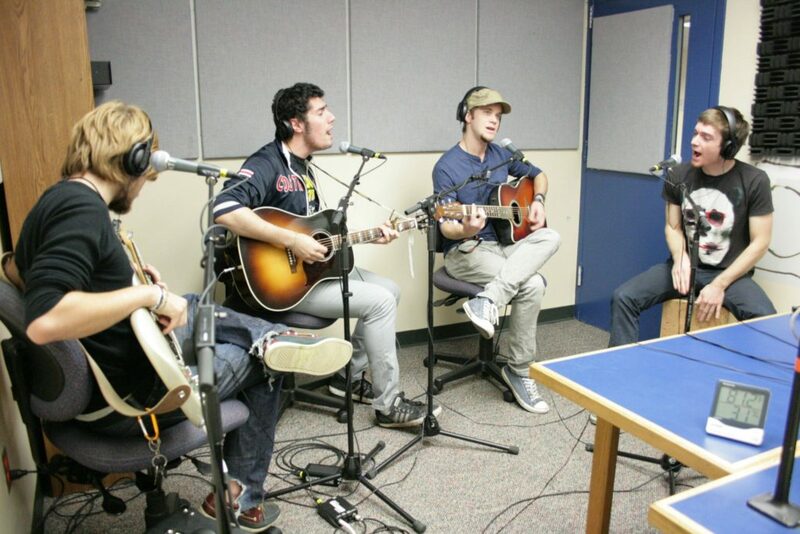 It’s time to give back to college radio. 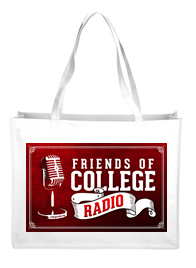 Become a member of the ‘Friends of College Radio’ and directly support college radio stations and the students that create it. It’s time that we all supported college radio stations so they can continue producing great radio and creating the next generation of professional broadcasters. Your membership donation will go into our College Radio Fund that provides station grants and student scholarships to those that need the financial assistance the most. 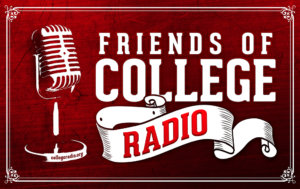 Please help us continue the good work we are already doing to support college radio! 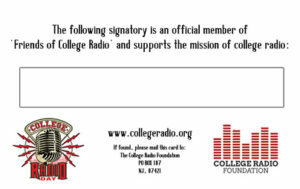 We are a charity that is singularly dedicated to supporting college radio! Let’s support the medium of college radio!